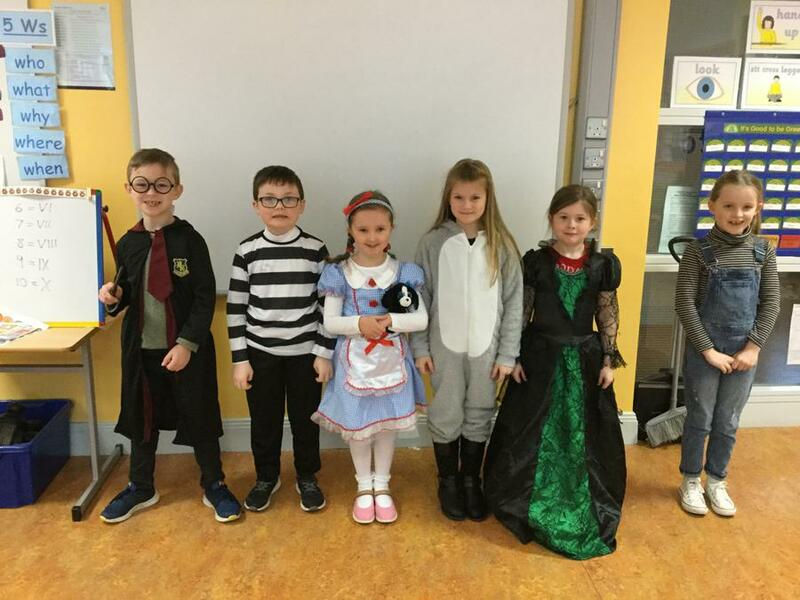 At Dundonald Primary School and Nursery Unit, we celebrated World Book Day by focusing on different authors and reading from a variety of books. 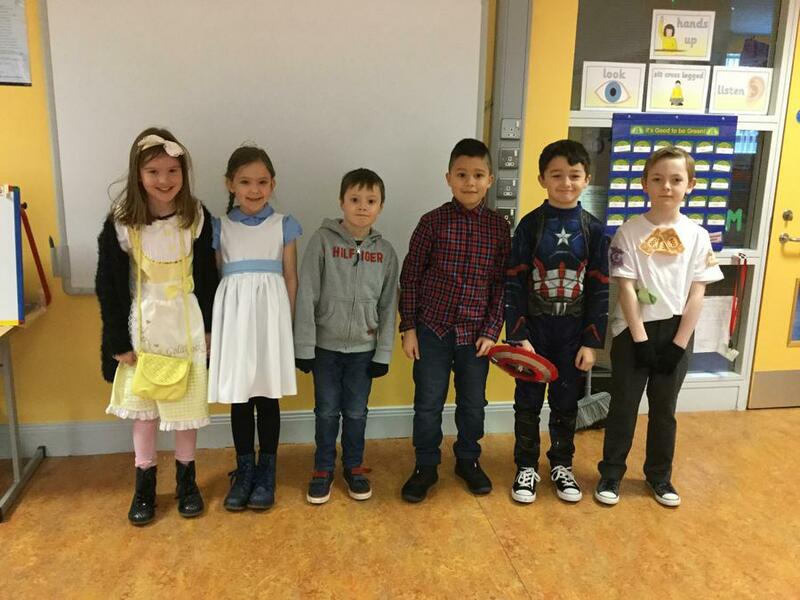 The children took part in various fun and creative reading and writing opportunities to really promote a love of books and of reading not just for pleasure but also for a purpose. 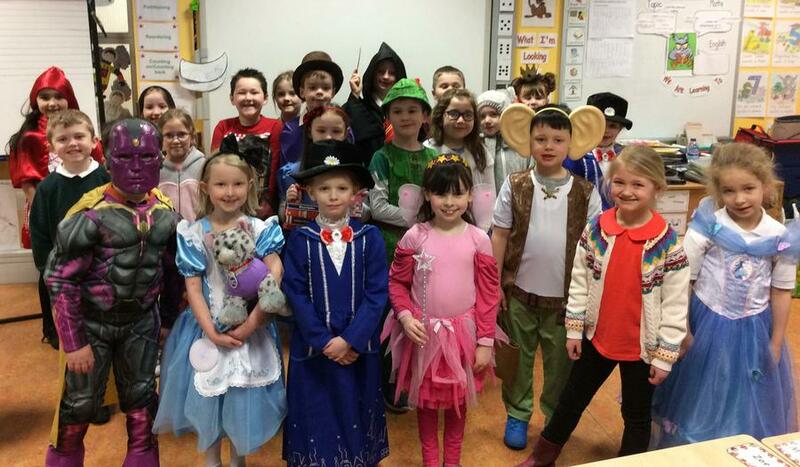 Children read not only with their classmates but with children in different classes. 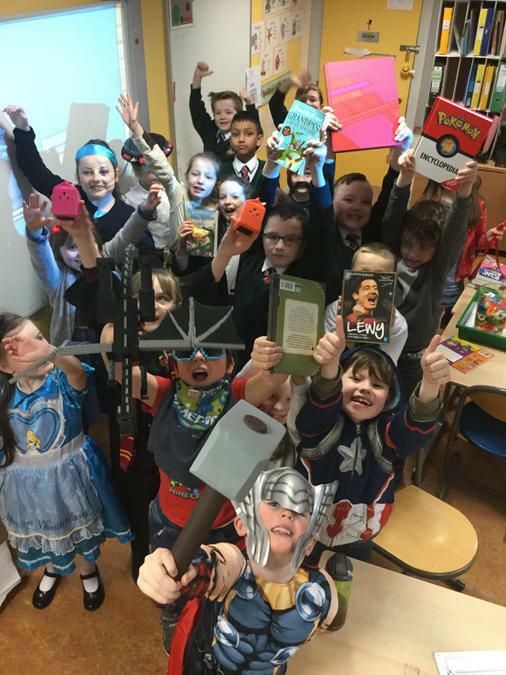 They where given an opportunity to share and read various books. 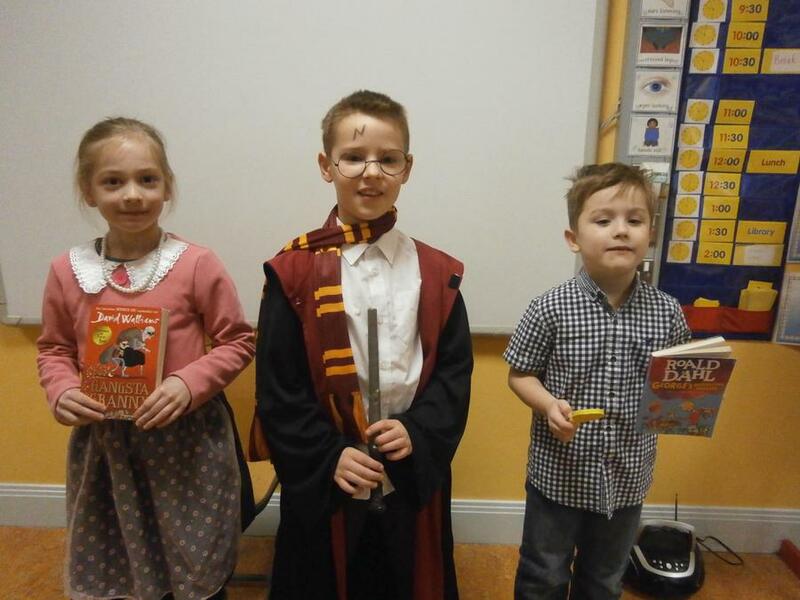 The adults also read and shared their favourite children’s books.